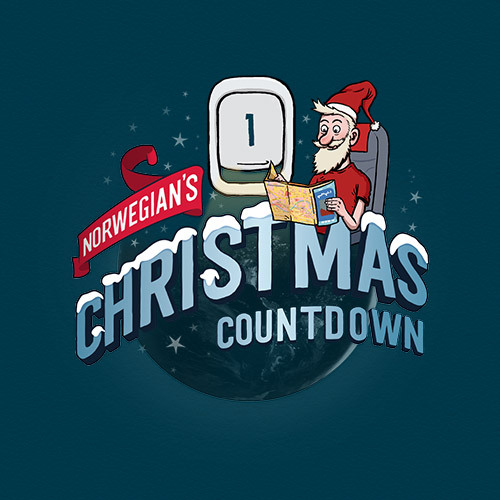 Win Norwegian flight tickets, CashPoints and other amazing prizes in our competitions and giveaways. 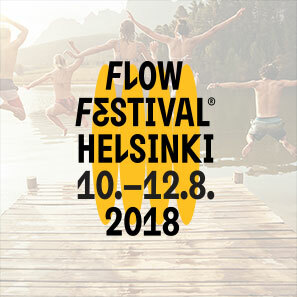 Share your best holiday memory to Instagram for the chance to win 5,000 CashPoints with Flow Festival and Norwegian Reward! Book a hotel room and enter our prize draw. 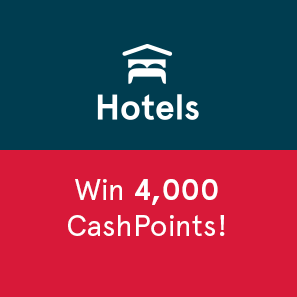 Win 4,000 CashPoints every day for a whole week. During the 24 days of Advent, find Travelling Santa, guess where he is and get discounts on flight tickets, plus the chance to win thousands of CashPoints. We now have over 6 million members! 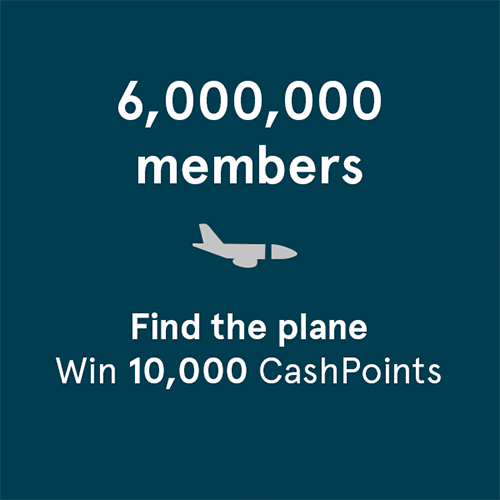 Find the Reward plane, take a picture of it, and share it using #norwegianreward to win 10,000 CashPoints. Take a selfie. Win a trip. 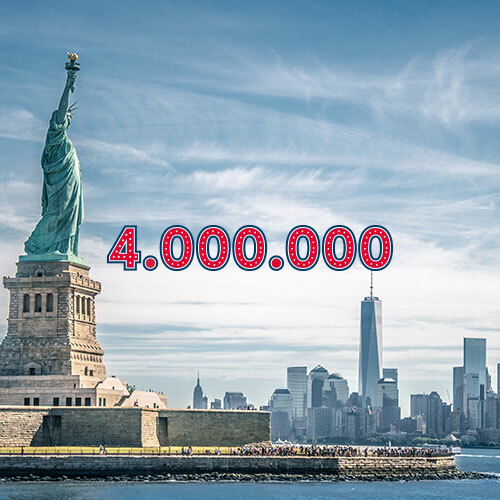 Join us in celebrating 5 million members! 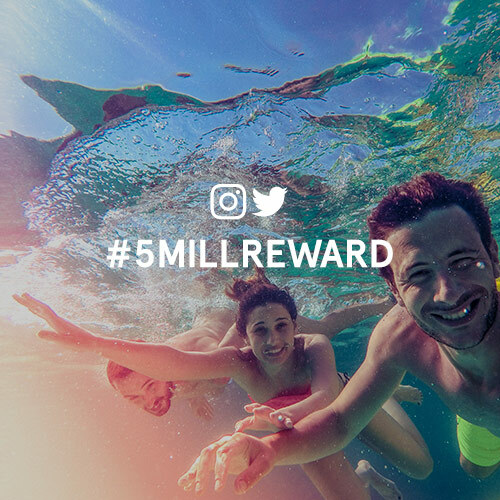 Win 5,000 CashPoints by sharing a selfie on Instagram or Twitter using #5MILLREWARD. 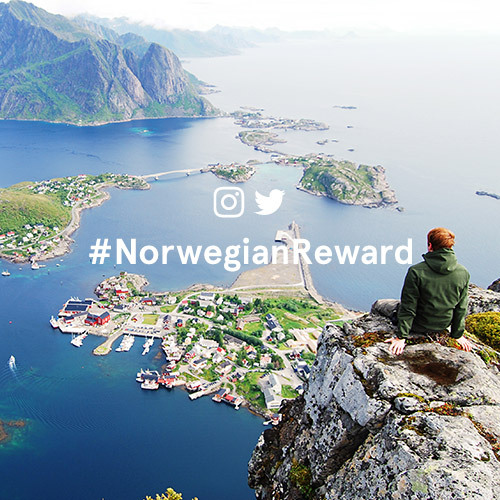 Share pictures of your hometown and win a Norwegian travel gift card worth 7,000 CashPoints! Celebrate with us! Win flight tickets to the United States, the Caribbean or Thailand. 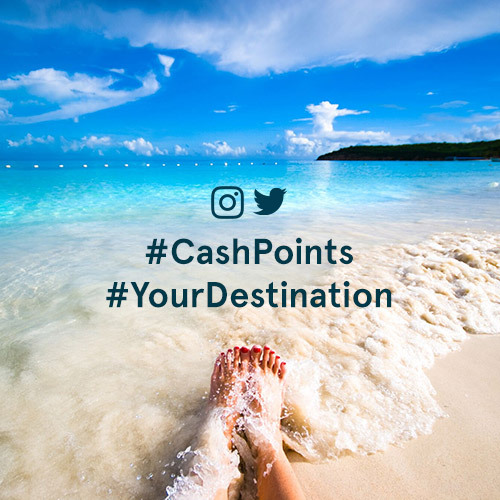 Share your summer vacation pictures with us and win 10,000 CashPoints.